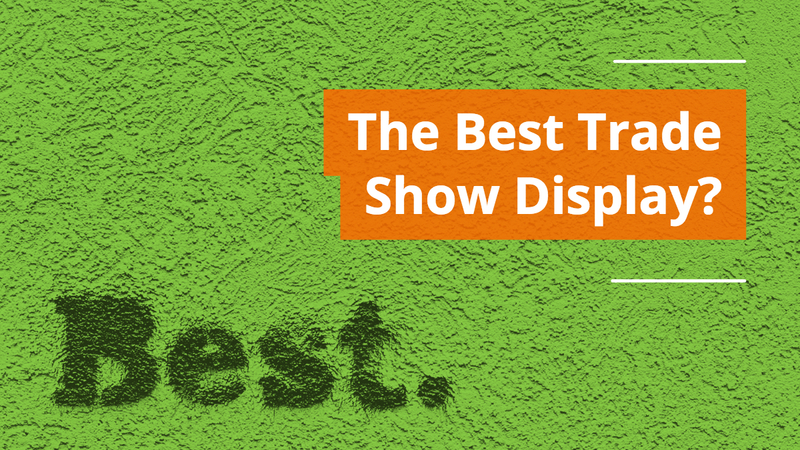 A great way to engage with potential clients at trade shows is by gamifying your booth. The simplicity of offering a game in your booth space is it should do two things very quickly and effectively. 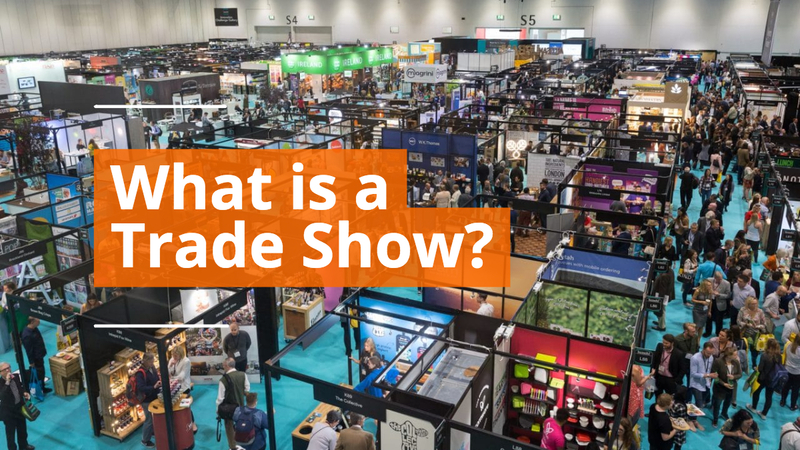 Any good game idea must help draw show attendees and other show exhibitors into your booth for you to introduce yourself and your company to them. 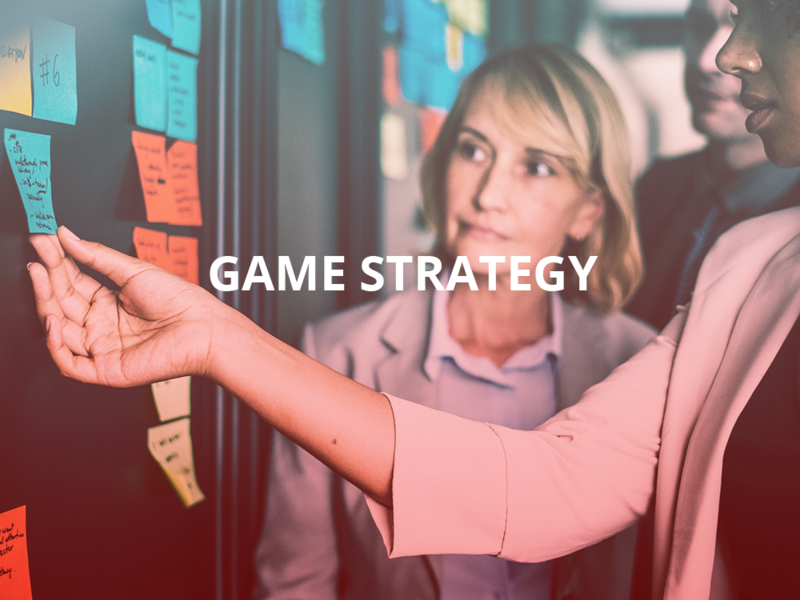 Whether you decide to use a tried-and-true game like the business card raffle or a counting game, or if you decide to go way outside of the box with a scavenger hunt or another creative brand-centered experience, games are great for driving foot traffic into your booth. Pre-Show Promotion: never leave things to chance. Take the opportunity to contact your existing customers to let them know about your game and the award for winning. Relying squarely on the show promoter’s marketing is foolish. Get the word out through email marketing, pre-show postcards, social media, or invitations. Less is More: While the concept of the game is draw people into your booth, unless your company sells mass-market products, you can be selective in who participates. 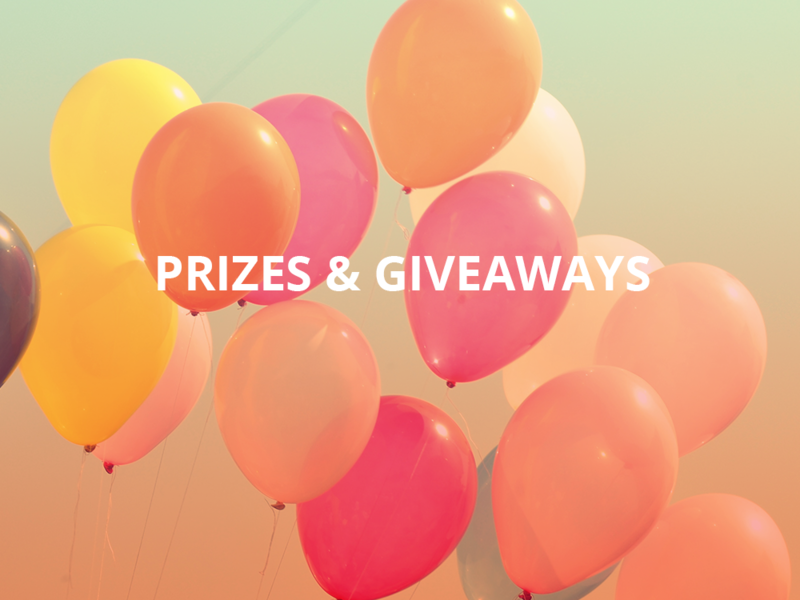 Offer a prize or award that would entice your core customer persona into participating. Using your own products or services as the giveaway is an obvious option. 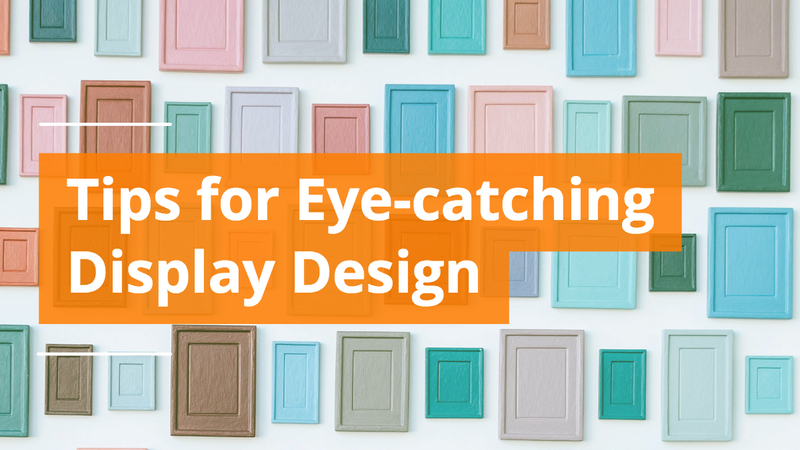 Don’t Become a Distraction: you can run the risk of the game being the only attention-grabber for your booth and thus missing the opportunity to engage with potential customers. Brand It If You Can: make sure you nail this one. Any opportunity you have to brand the signage, the game pieces, or other supplies do so. 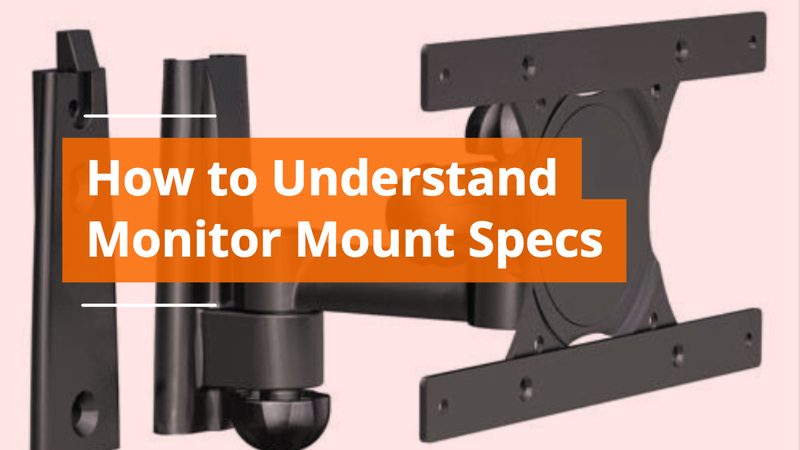 You’re hoping to stick in their mind, so don’t rely on readily available objects branded with other company’s logos such as hardware store buckets, etc. 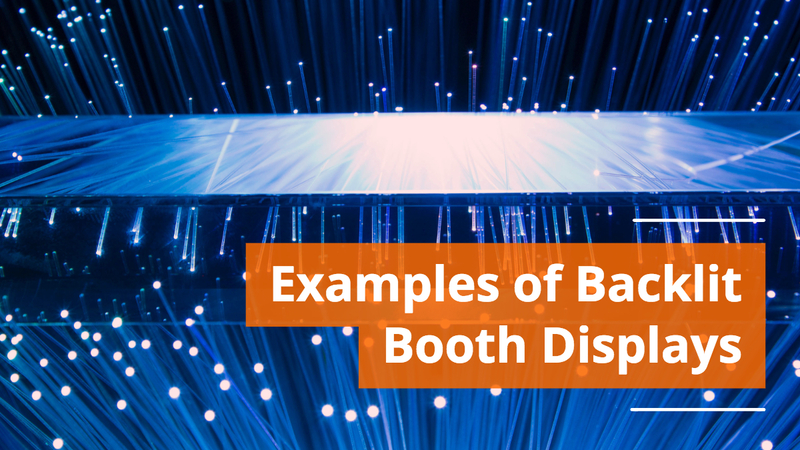 Your booth space is meant to be immersive. Collect Contact Information: every opportunity squandered to gain contact information from the game participant is missed opportunity. 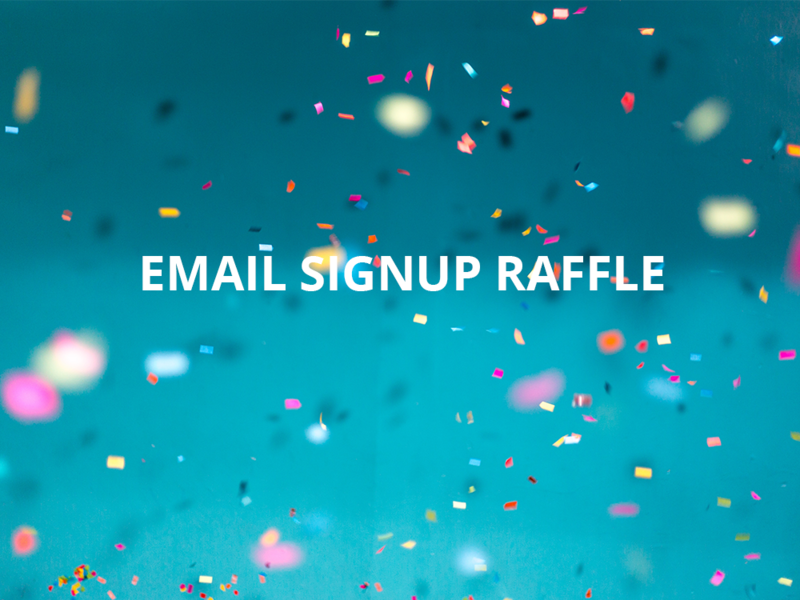 Obviously, the simplest thing is you need the contact information to reach them regarding who won the raffle, drawing, etc. Games are different than giveaways. 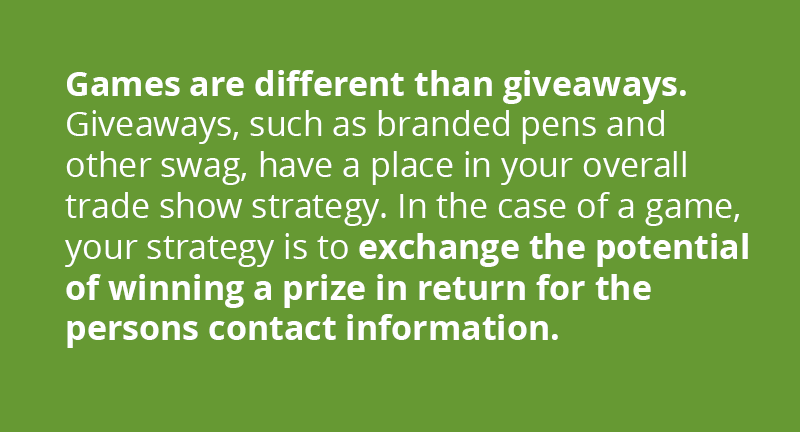 Giveaways like pens and other swag have a place in your overall trade show strategy, but in the case of a game it’s an exchange of the potential of winning a larger prize in return for the person’s contact information. As you think about what game you’ll utilize, and how your staff will manage it in the space, keep in mind your attendance at the show is not solely to perform a booth game. Make sure that you staff the booth properly so your co-workers have time to oversee the game with ample time and space for their other booth duties. If the game becomes all-consuming than you need to change your tactics, adjust the game, or adapt on the fly as necessary. Entry into a game can be by invite only, for example. You can collect people’s contact information so they learn about your next one. 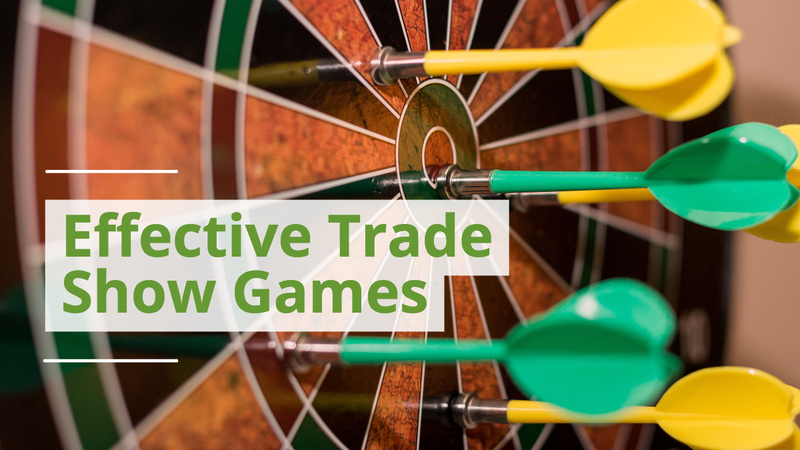 Now that you have the basic concept behind creating a game for in your trade show booth, what game best fits your company’s personality and will integrate well with your trade show display? Among the most common, easiest to implement, simplest to enter, low-tech trade show games of all time is the business card raffle. Perhaps it’s been done to death, but it is ubiquitous now everywhere from expos to restaurant counters. It provides, arguably, the easiest to enter game possible while gaining the contestant’s contact information in a flash. While implementation is simple, the real question becomes: what should your prize be? 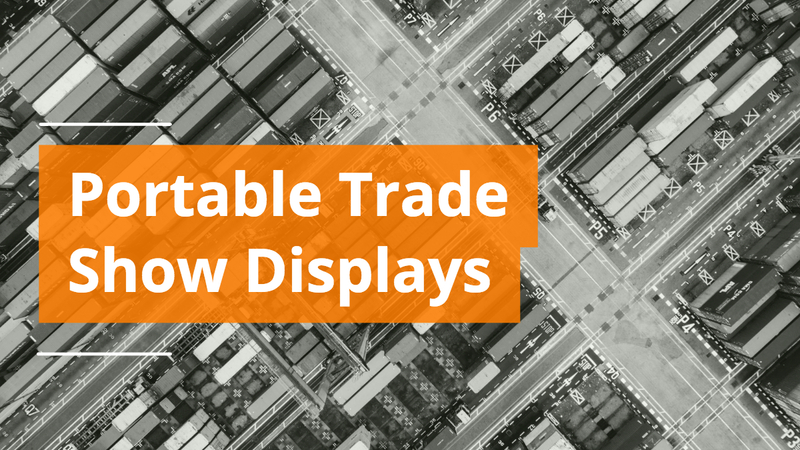 Some companies will go with an enticing award such as an iPad or a flatscreen TV. We would recommend steering clear of this type of award because 1) it does not qualify your lead and 2) it does not help brand your company. You will get entries that are not interested in what your company offers. 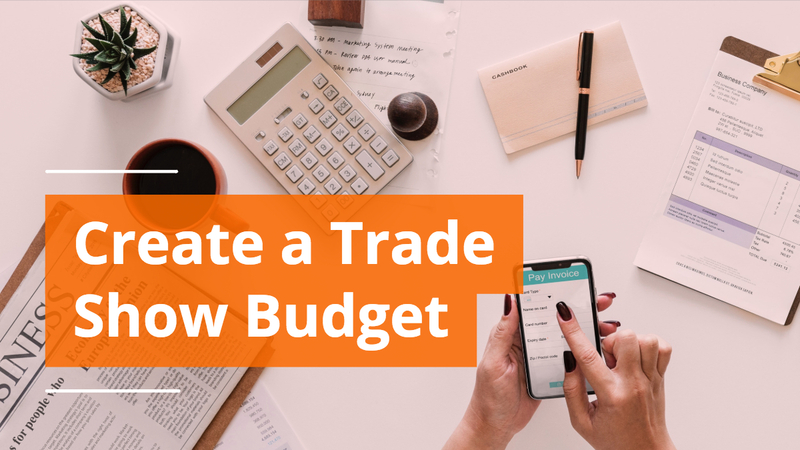 Offering a free (or greatly reduced) product or free service that your company already offers is a great way to showcase what your business is about while also only collecting contact information from potential customers who find value in your offerings. 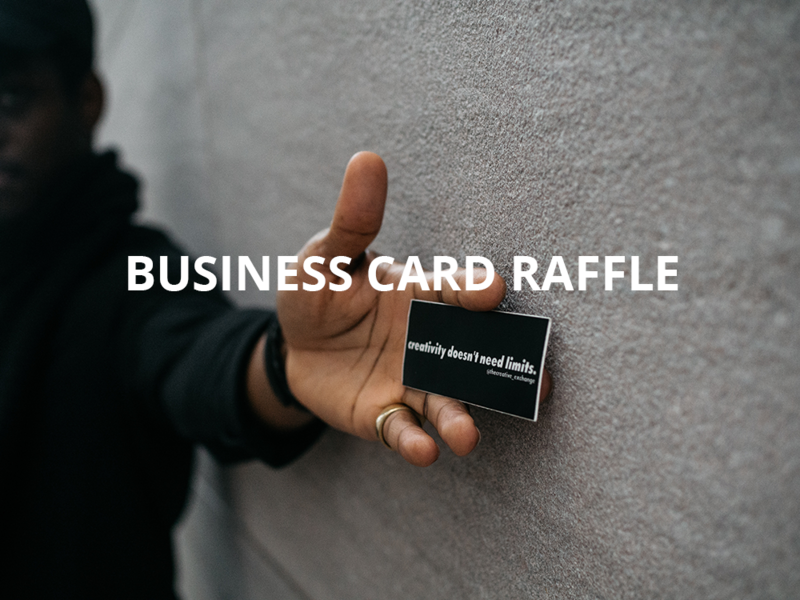 It’s the 21st century after all, so it’s time for the 21st century version of the business card raffle. Setup a touchpad kiosks to accept email subscriptions for the same style raffle as explained above. Try not to fall into the lazy trap of simply collecting email addresses without any followup. Email is perfect for automation so make your automation event-specific including mentioning your booth number. Most attendees will visit booths in the morning, break for lunch midday at which point they’ll check their email before finishing their rounds. If they find messages reminding them about the booth they visited earlier in the day, you may increase your chances of having them return with follow-up questions. Make sure you capture all of the relevant information during the sign-up process. We’ve all seen the social media giveaways: follow our page, like this post, tag your friend, share the post, etc. 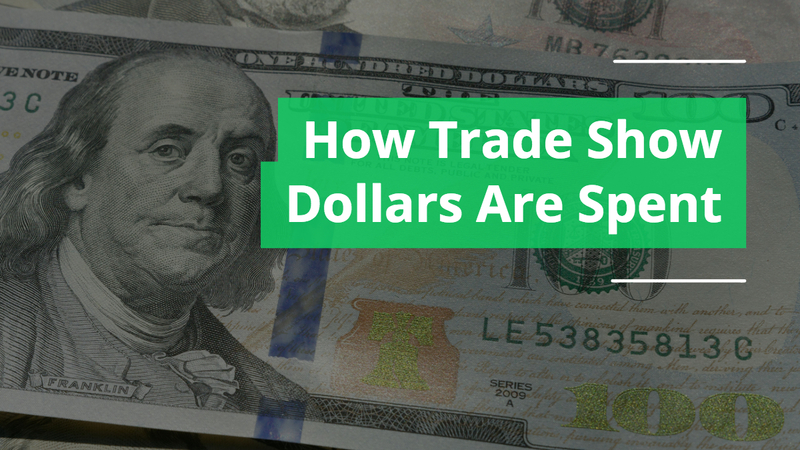 While those giveaways have a thoughtful strategy in mind, they often don’t have the expected result. Because of the algorithm on social media platforms, shared content is not visible at the rate of original content. Encourage attendees to take a selfie in front of a branded backdrop or using relevant props, and then tweet or post their photo with a hashtag(s). 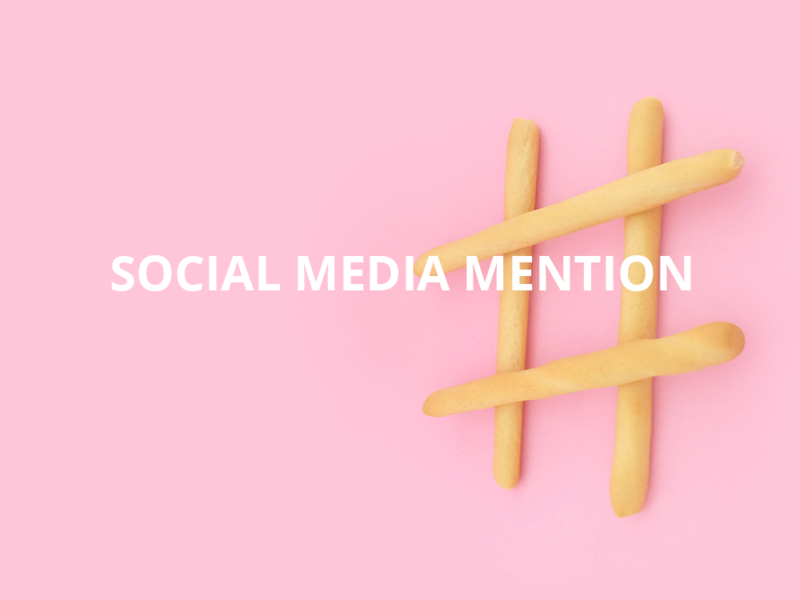 An effective strategy would be to encourage them to use your hashtag as well as the event’s hashtag for maximum reach. Make sure to encourage them to share their contact information as well for followup. Obviously, you can reach them through their social media account to announce the winner. If you can get their broader contact information, you’ll be able to reach them about other business matters. The concept is simple. People guess the number of items in a jar or bucket or tub, and the person who guesses the closest wins. For example, an art museum could fill a jar with paint brushes and have people guess how many there are in exchange for a chance to win a one year membership or registration in one of their evening adult art classes. Try to find something relevant to your business. 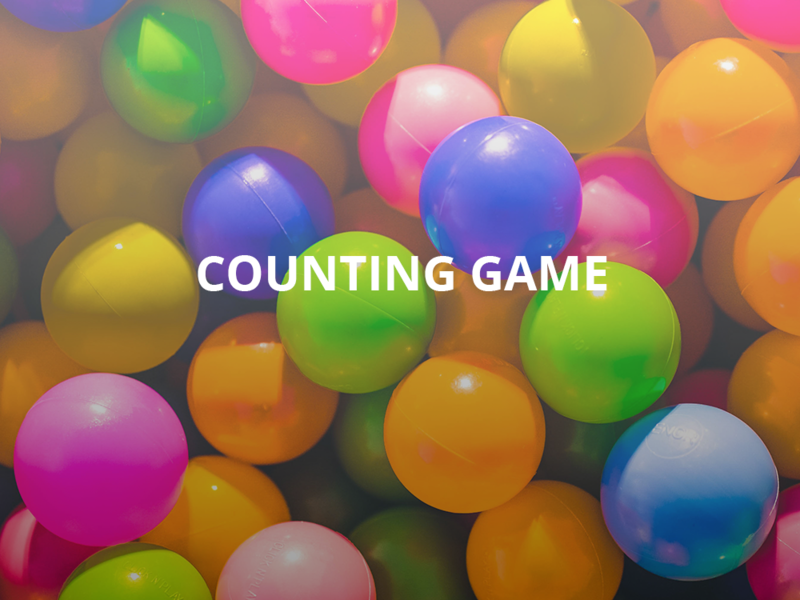 Try to avoid using cliche and tired ideas like counting gumballs in a gumball machine. A bank could bring a jar of pennies to re-enforce the idea of saving. With most games, there should be one prize for the person who wins, and numerous giveaways for participation or if someone reaches a threshold of success. The prize needs to be substantial to make it enticing for people to participate in your game. As explained above, the prize/award should be relevant to your business. Keep in mind the audience for the event you’re exhibiting. We encourage you to come up with a relevant prize that does not overextend your budget. While many companies will give away high-end electronics or cash because they have high perceived value from attendees, they do not provide any lasting brand affinity for your company. Avoid giving away products from other businesses unless it relates tangentially to your business. 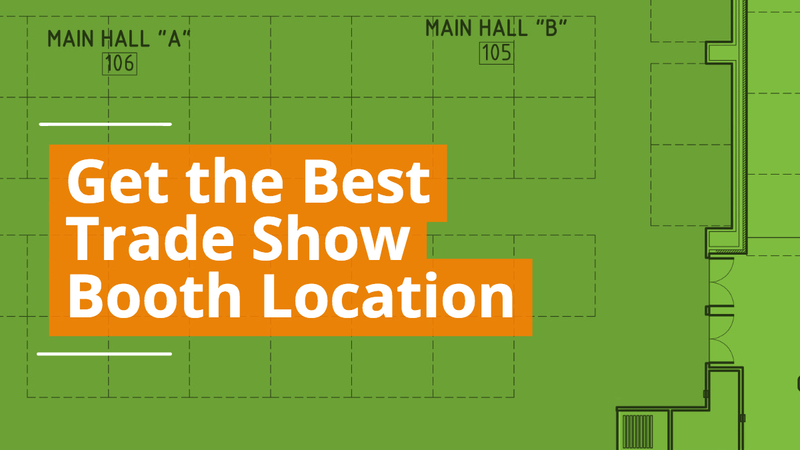 Good luck at your next show as you begin to implement games in your trade show booth. We’d love to help integrate your game into your trade show display design. Contact our sales department to begin the discussion.